Offering you a complete choice of products which include busbar end cap, pipe end cap, wire end cap, tube end cap, tube plastic end cap and cable end cap. 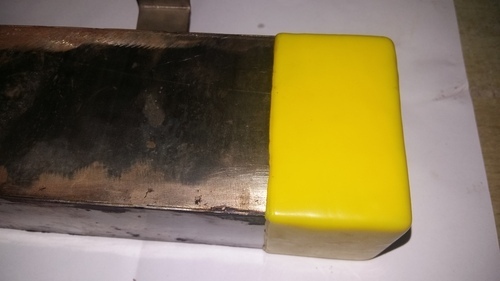 We are offering a wide range of Busbar End Cap. 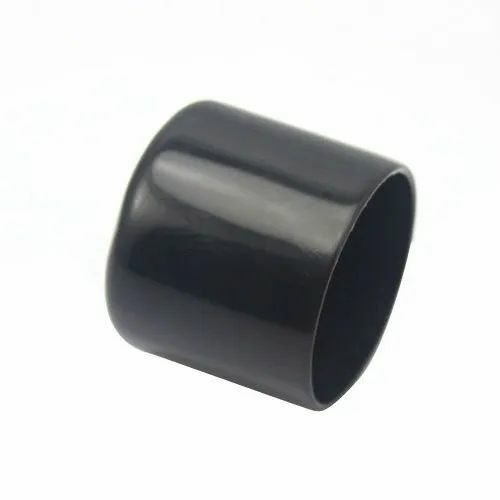 We are a trustyworthy organization offering a wide a gamut of Pipe End Cap. We are a trustyworthy organization offering a wide a gamut of Wire End Cap. 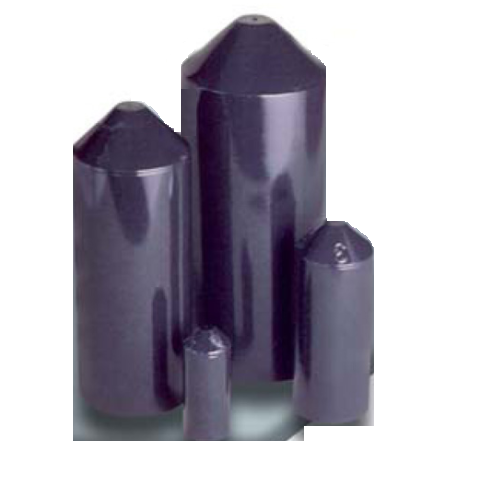 We deal in Tube End Cap used to protect the bevel ends of the pipe. 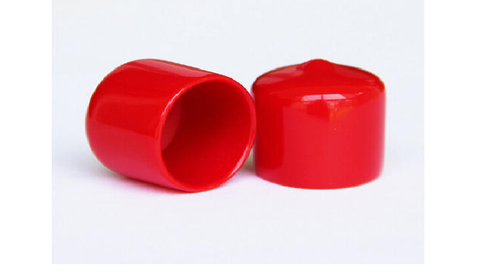 These offered caps are manufactured from high quality raw material and advanced technology with the support of skilled professionals. 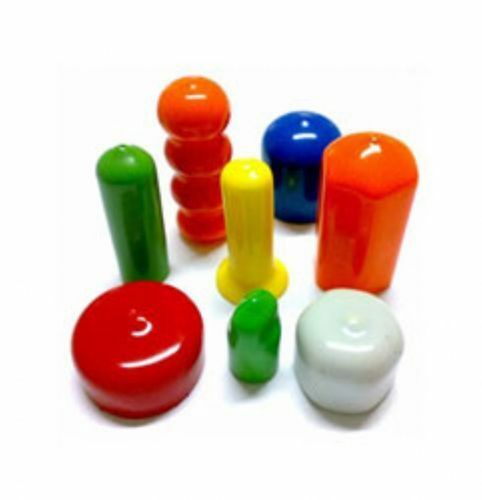 Our valued clients can avail these Tube End Caps from us at industry leading prices. 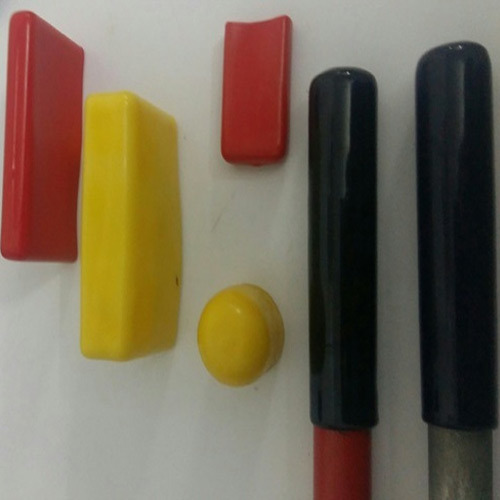 We are the leading Tube Plastic End Cap Manufacturers from India. 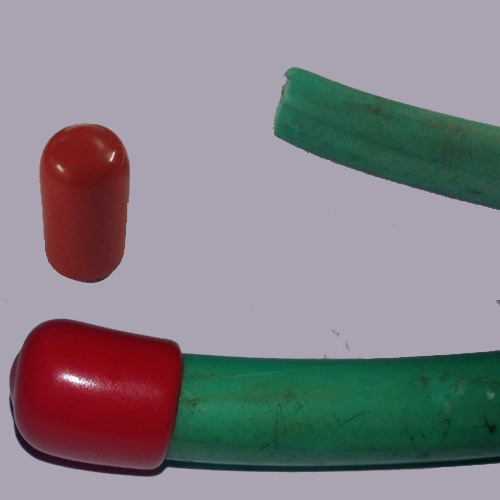 We are the leading manufacturer and supplier of Cable End Cap in India. We are a trustyworthy organization offering a wide a gamut of Vinyl End Caps.